Episode 98: Occupational Series with Ryland Adams – If you’re familiar with the YouTube celebrities of the millennial age, you probably know Ryland Adams. 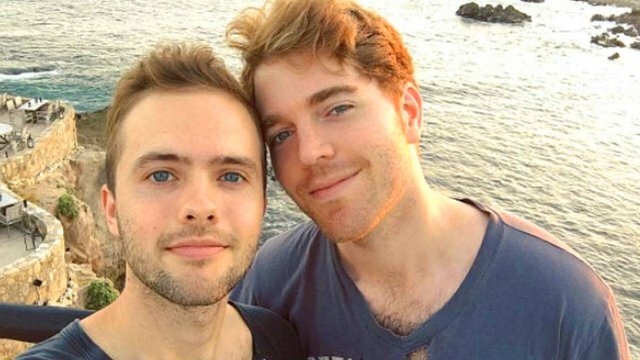 He’s YouTube phenom Shane Dawson‘s boyfriend and Ryland has a hefty following of 3 million followers on his own YouTube channel. We talk to him about how much time is put into each YouTube video, how he makes his money, and how good the money is. Ryland discusses the difficulties of sharing your personal life to the public. He has really studied he’s followers and found an interesting trend pertaining to happiness. In addition to this, we talk about his high profile relationship and do a speed round of questions.